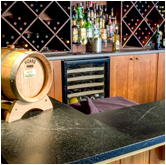 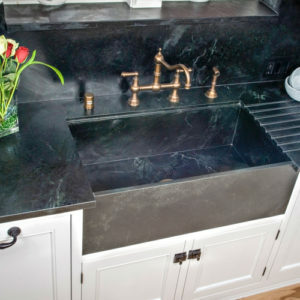 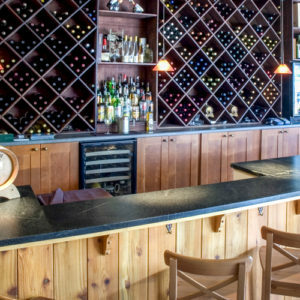 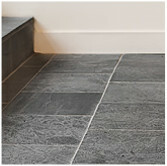 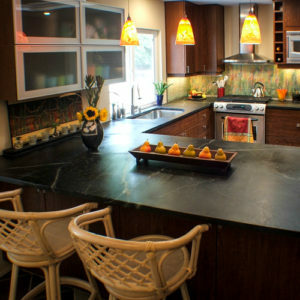 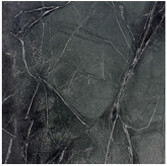 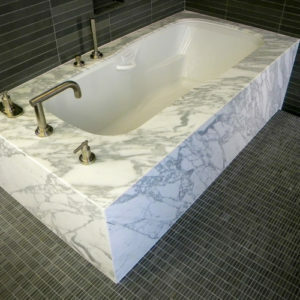 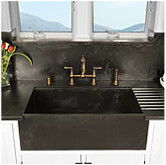 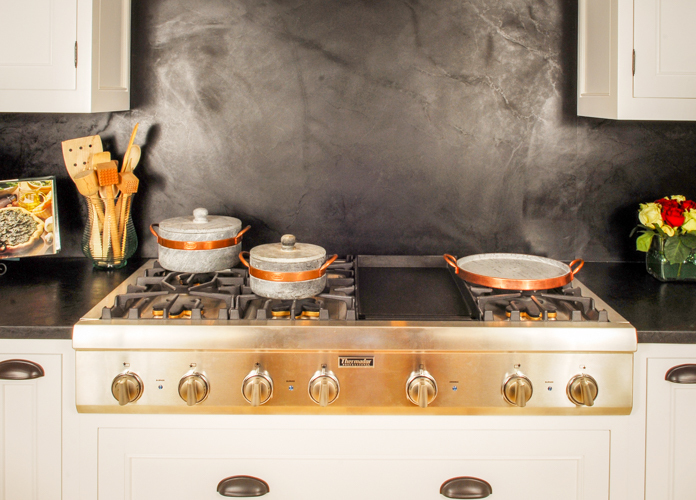 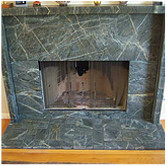 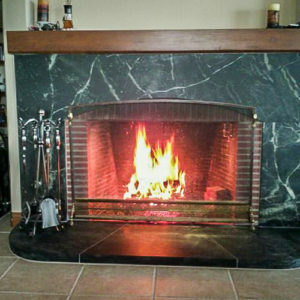 Are you getting ready to remodel but aren’t sure if soapstone is in your budget? 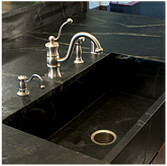 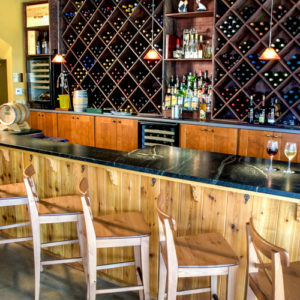 Here at Soapstone Werks, we always offer complimentary estimating. 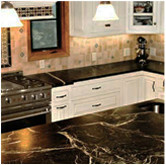 We are a family run company, so there are never high pressure sales. 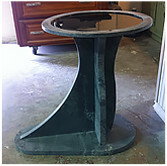 Just send us your plans or measurements and we will happily work up an estimate just for you!